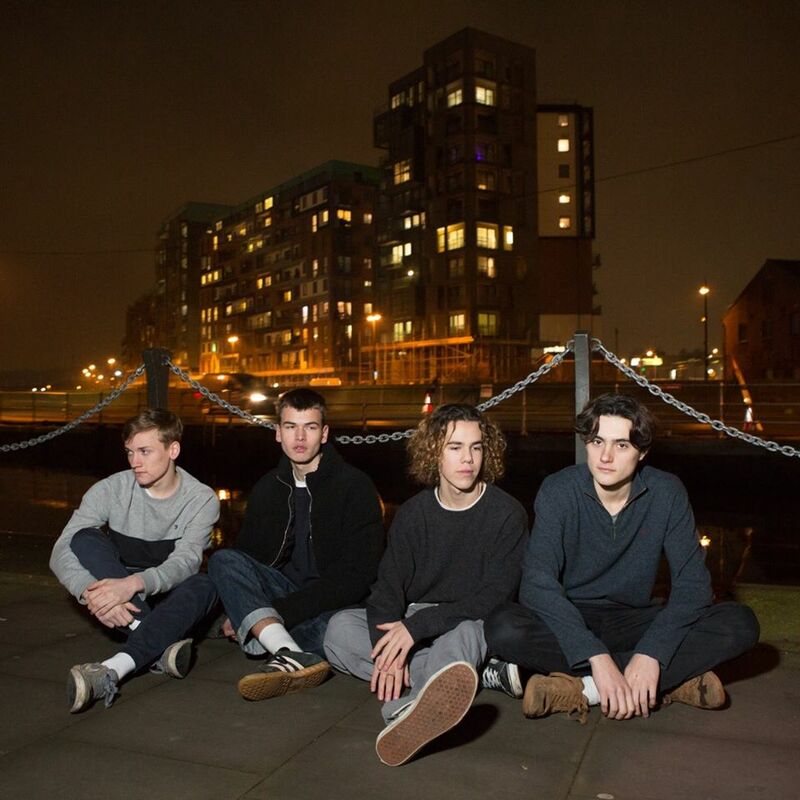 Framlingham-based indie band Salvador have just recently released their self-titled debut EP, consisting of five great tracks. Ordinary Love opens the EP and just three seconds in, the vocals set the mood of the song making it instantly feel indie. The tightness of the instrumentals shows the bond of the band and the strength of emotion is shown almost immediately. Low bass tones and fun guitar riffs made me listen for more. The lead vocals seem effortless, he has a way of authentically telling a story in his songs which is fresh to see from such a young and new band. Although the song isn’t fast, it is heartfelt. The shifts in tone creates for a more uplifting chorus, leading into the guitar and drums to progress and build on the emotion of the song. I was captivated throughout, and it’s easily my favourite song on the EP. Slow Down starts with pretty and slow guitar riffs and then vocals and drums join. It is easy to listen to, with lower mood and tone and a calm aura surrounding it, a small contrast from the first track. The vocals in Gum Disease are the main focus for the first 30 seconds and then the slow guitar melody and subtle drums join, this song is more angsty than the others, making it both beautiful and sad. Pink leads in with bright guitar tones and rhythmic drums, leading into awesome vocals. Synths make this track more upbeat, amongst troubled lyrics. The one-line then a drum beat midway, makes the song more intense. There is a short, funky guitar interlude which livens up the track, leading into a repeated chorus, making the track a catch. Fever, the last track on the EP, opens with picked riff giving off Sam Fender vibes. The vocals are lower in tone and slower. Fever has a message about broken relationships and is lower in mood to finish the EP off. The drumming on this track emphasis the passion and pain in the vocals, with a guitar melody playing throughout. The whole EP is Indie fuelled emotion, with moody instrumentals and passion. I loved it. Salvador play The 545 at The Apex in Bury St Edmunds on Friday 26th April at 6pm alongside Underline The Sky, KeloDown, Substation and The Daze. Tickets are available on The Apex website.